“ WHAT IF “ ( The Short ) Comedy/Drama 27’ 46”. This short film tells the story of Kevin and Dave, two stuntmen, looking for a way out of the film business. They write a screenplay with unforeseeable consequences. “ VICIOUS CIRCLE : A short drama film of 28 minutes. 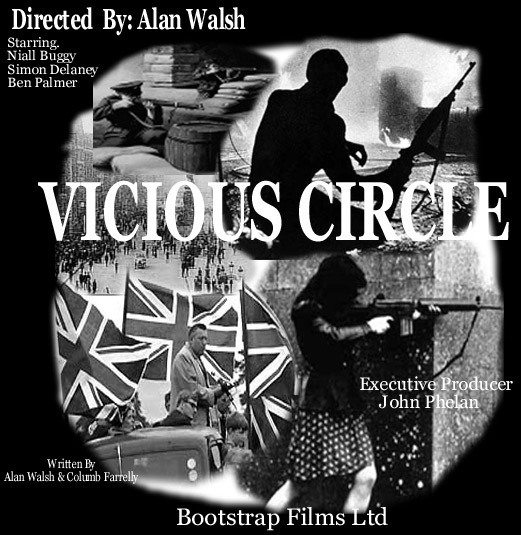 “ Vicious Circle “ is a short/drama about suspicion and betrayal. 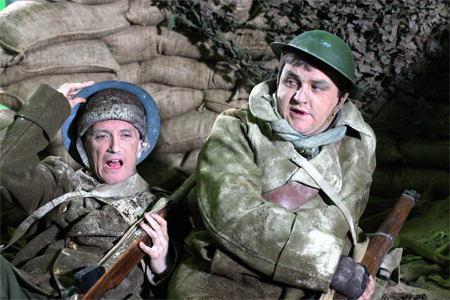 Set in 1916 during Irelands struggle for freedom, it is paralleled with today’s attempts to bring peace in Northern Ireland. Shot in black and white using original footage, it is a thought-provoking story about what happens when people wont trust each other, resulting in a continuing circle of unnecessary violence.
" 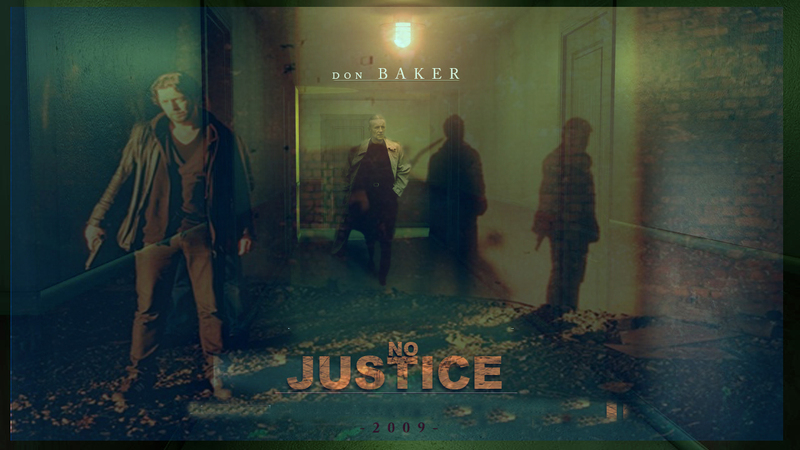 NO JUSTICE ", a short, dark, gritty drama of 15 minutes, staring Don Baker. When a Fathers only son is murdered by a Drugs Gang, and the law can do nothing, is it time for someone to make a stand ? Cheques payable to Bootstrap Films Ltd. Euro 12.50 per film + p&p 1.50 each.